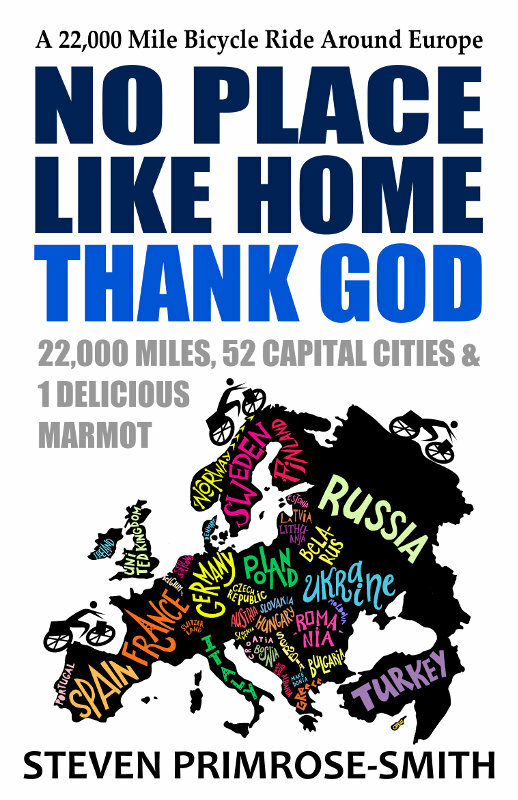 "No Place Like Home, Thank God"
"If you love travel, you will love this book! 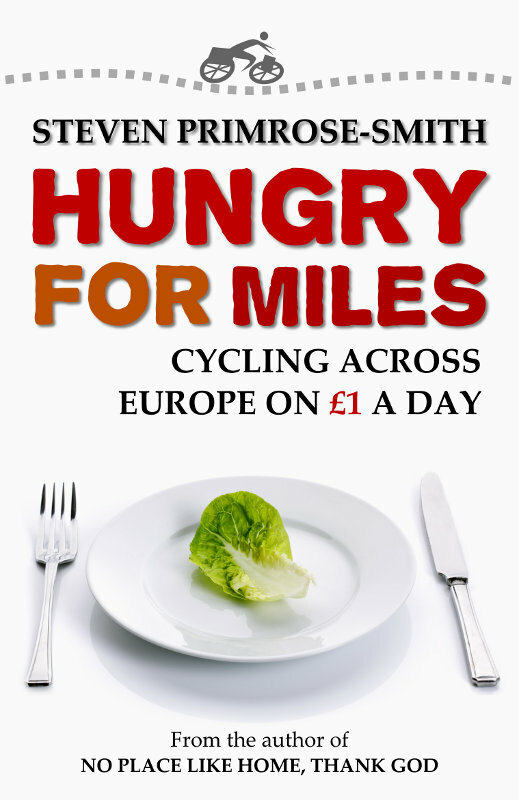 This is by far the best cycle-based travel book I have read...I could not put it down! 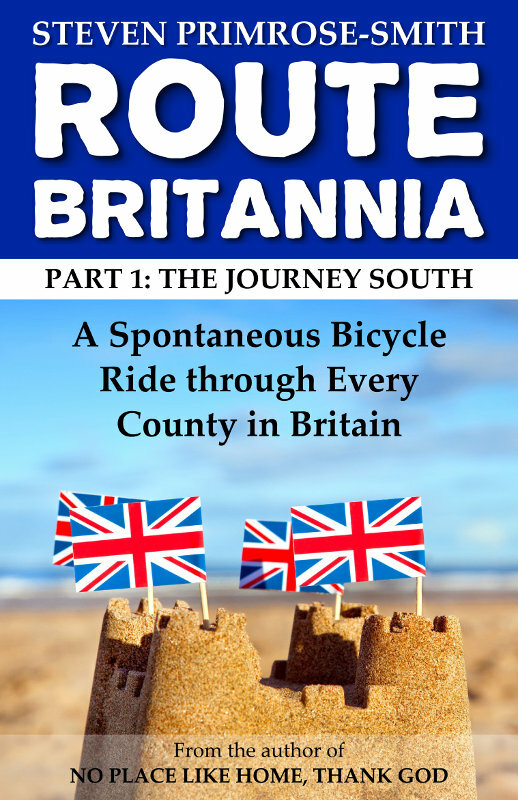 It's very well-written, naturally funny without trying too hard and... about the places and people he discovers, not the bike itself...Inspirational and very funny." "Highly entertaining � you'll laugh out loud. This is the funniest book I've read for a very long time. It's so much more than a story about a bike ride - it's a travelogue, a witty and astute observation about people and life, a candid description of many places you'd never even dream of visiting! Once you start to read it, I guarantee you WON'T put it down. I laughed out loud a dozen times before I'd even covered the first 3 chapters. Highly recommended." "Very entertaining � never a dull page! What a Journey - once I started it I literally had to keep reading until the end! His descriptions of people and places along the way made me feel like I was right beside him on his epic journey and he kept me laughing all the way along! A definite must read...I can't wait for his next book!" "A travelogue with a difference! BIG laughs, pithy observations on life, the universe and everything else and simply great stories. A great read from start to finish." "Thought-provoking and funny. This book made me laugh out loud as well as ponder the meaning of life; for anyone who has ever ridden a bike, done a bit of travelling or eaten food. Worth a read." "A must read. I really enjoyed this book! The author has a witty vision of life and a special sense of humour. Loved it!" "Fab book with wonderful descriptions of his traveling experiences...make this well written book a joy to read and am happy to recommend it." "Good fun and a great read. Laugh out loud funny...Looking forward to the sequel." "Loved it from the first sentence!" 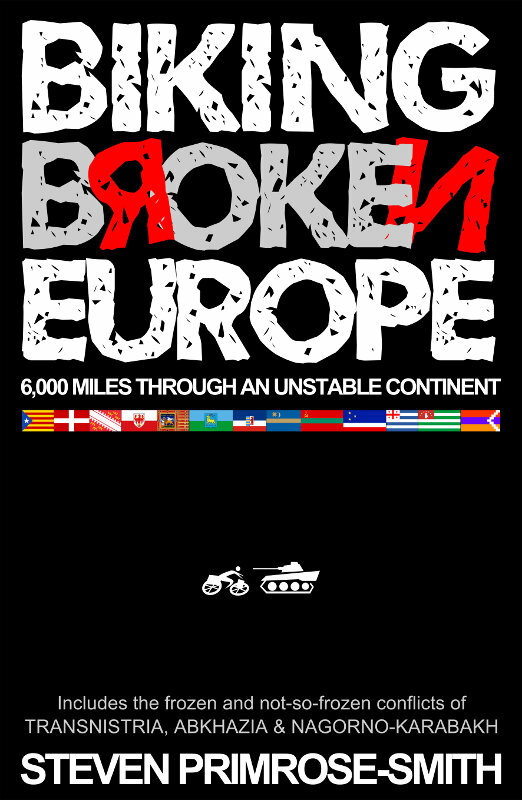 "a great read witty funny"
After a near fatal illness, Steven Primrose-Smith has his 'best idea ever' when he decides that instead of finishing his degrees he will jump on a bicycle and take his university on the road with him, on a road that stretches 22,000 miles across the whole of Europe. But the distance, his studies and his culinary adventures are only a part of the mission. His real objective is much more difficult. Will he be able to confirm something he has long suspected or will he, after all his searching, eventually find somewhere in Europe worse than his home town of Blackburn? For me, the bike ride wasn't complete until the book was finished. And now, nearly a year after the end of the ride, the book is finally available from Amazon. Please click here to buy the book! I really hope you enjoy my story. 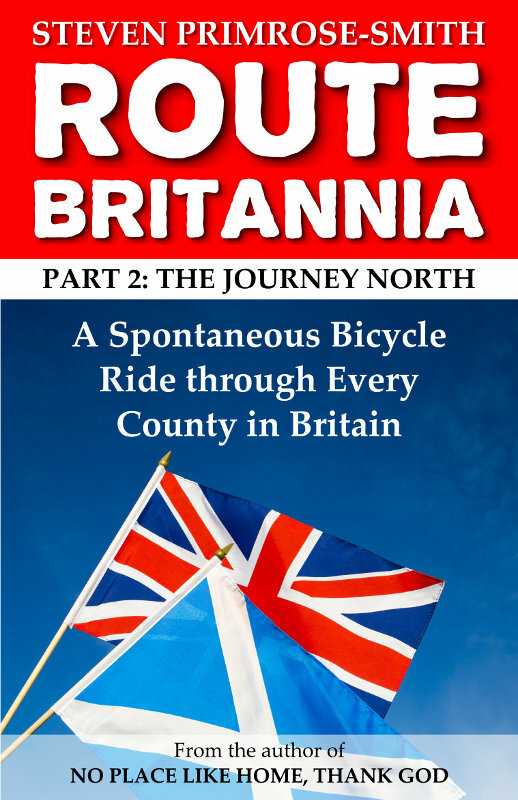 At around 320 pages it's slightly longer than the average cycle touring book but then again it has a lot of miles to cover. I know it will resonate with other cycle tourists but I hope that you'll like it whether or not you ever learnt to ride a bicycle. I'd love to hear your comments, positive or otherwise. Happy cycling!